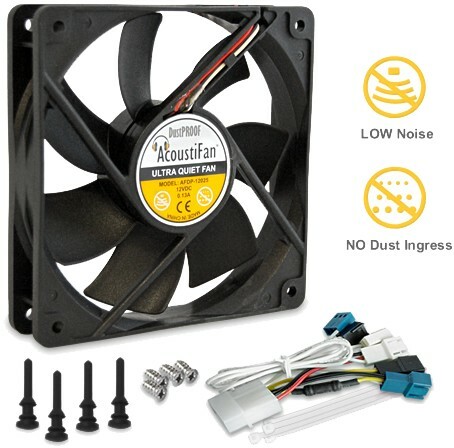 This fan turned my noisebox into a computer that I cannot notice whether it's turned on or not. Thank you so much! Now I have to get GPU fans to avoid noise when gaming. Gelid Icy Vision Rev.2 seems like the way to go. I have used quite a few of these and they are now my 120mm fans of choice. Very quiet and reliable. Worth paying that bit extra for quality fans.